A total of 24 players have been shared between London rivals Arsenal and Chelsea down the years, with some continuing ​to cross the divide as recently as this summer's transfer window. Better at: Arsenal. Although he only won one piece of silverware during his 13 seasons at Highbury, Rix was unfortunate not to have more. The Yorkshireman was part of three FA Cup final squads (losing two) and missed a penalty in a Cup Winners' Cup final shootout defeat to Valencia. He later became captain of the Gunners, before arriving for a short playing spell at Chelsea via Dundee and French duo Caen and Le Havre. Better at: Arsenal. 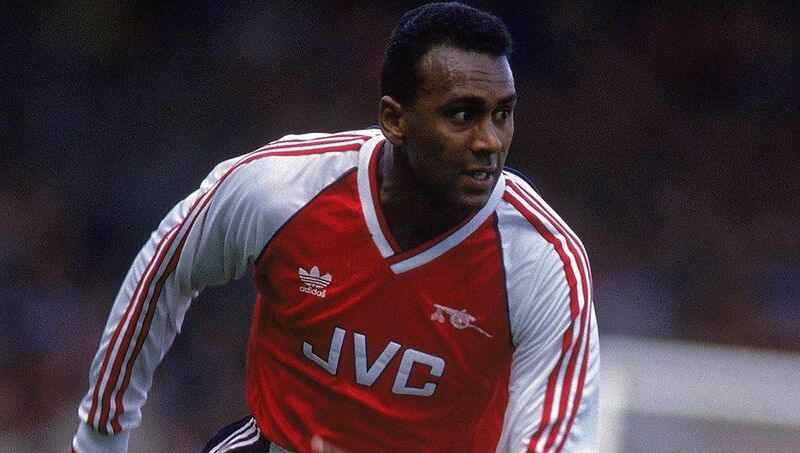 Rocastle was part of two championship-winning sides at Highbury and also won the League Cup in '87. It was while playing for the Gunners that the late midfielder - who sadly died of non-Hodgkin lymphoma in 2001 - earned his 14 England caps. 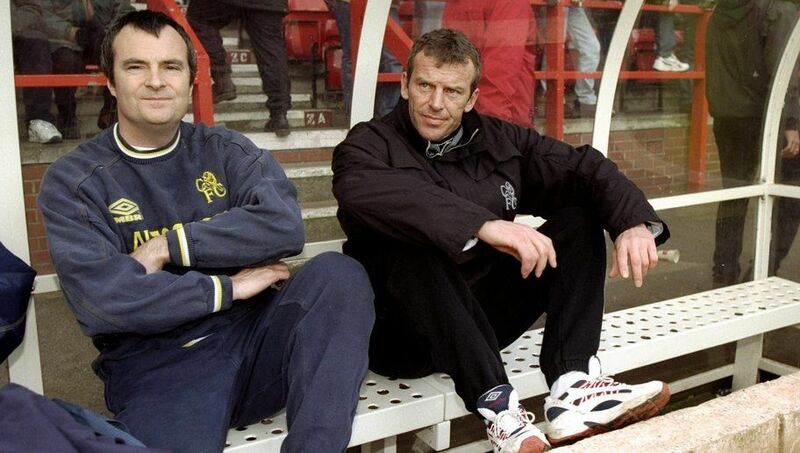 He ended his Premier League career at the Bridge in 1998, having also turned out for Leeds United and Manchester City. 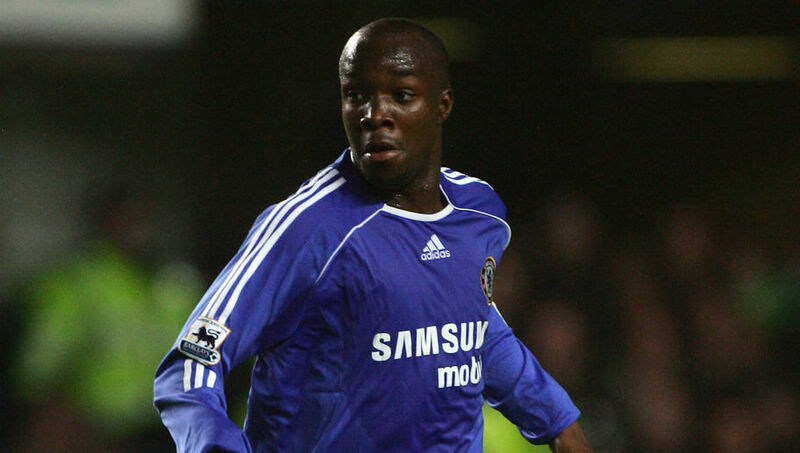 Better at: Chelsea - although he was a strange signing for both, in hindsight. The Blues paid around £5.5m to acquire the Israeli playmaker from Liverpool, but he played only 11 games before moving to Arsenal on loan. 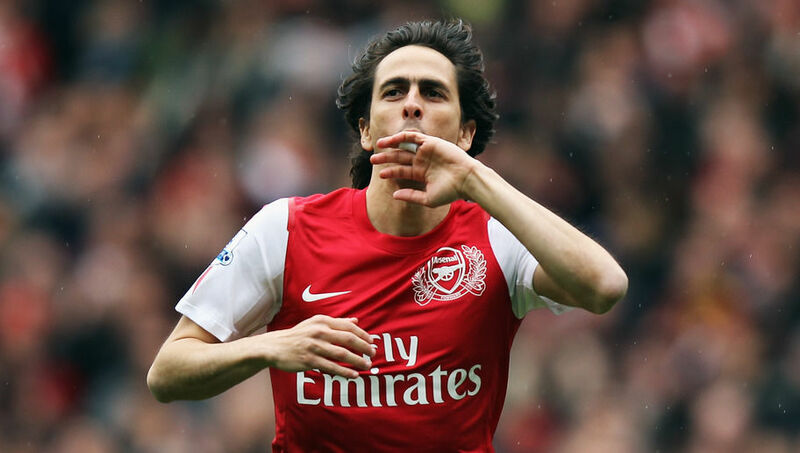 Benayoun fared OK at the Emirates, scoring six goals in 25 appearances, and returned for one final season at Stamford Bridge - which ended in Europa League success. 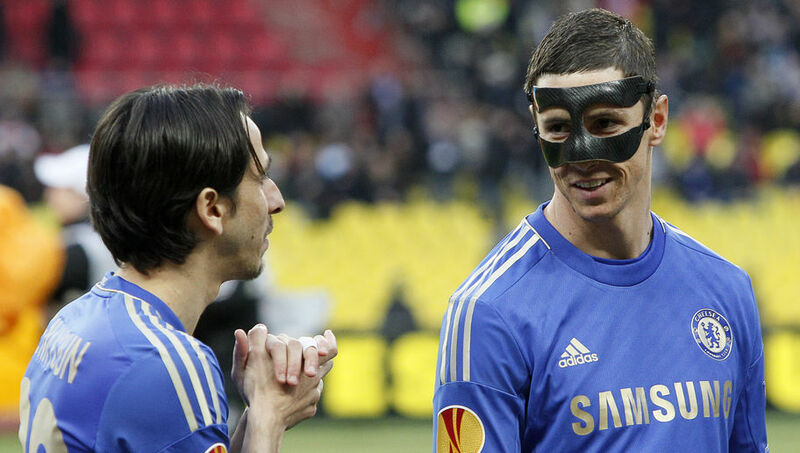 Better at: Chelsea - although it really is six of one and half a dozen of the other. Picked up from the esteemed farm for French footballers, Le Havre, Diarra played as often as you might expect for a raw 20-year-old - 30 games in two seasons for Jose Mourinho's team. Still, the midfielder was hungry for more and left the Blues for Arsenal six months before he was due to depart on a free transfer. However, Diarra found regular matches hard to come by in north London as well, and was sold to Portsmouth for £5.5m after half a season. Better at: Arsenal. The French midfielder was a key member of the Gunners' '97-98 double-winning side and made the PFA's Premier League Team of the Year 12 months later, before moving to Barcelona in a double deal with Marc Overmars. 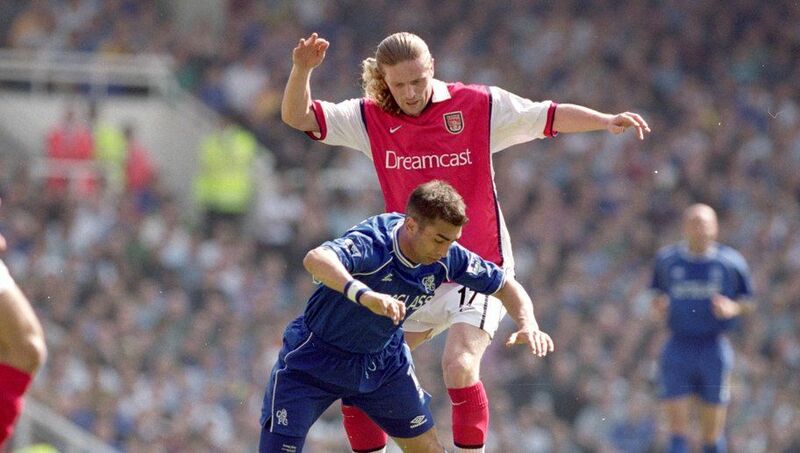 Petit returned to London with Chelsea after a season in Spain, but failed to win a single trophy and retired in 2004. Better at: Chelsea. The stroppy Frenchman won back-to-back league titles there in the mid-noughties as well as the League Cup in 2005. 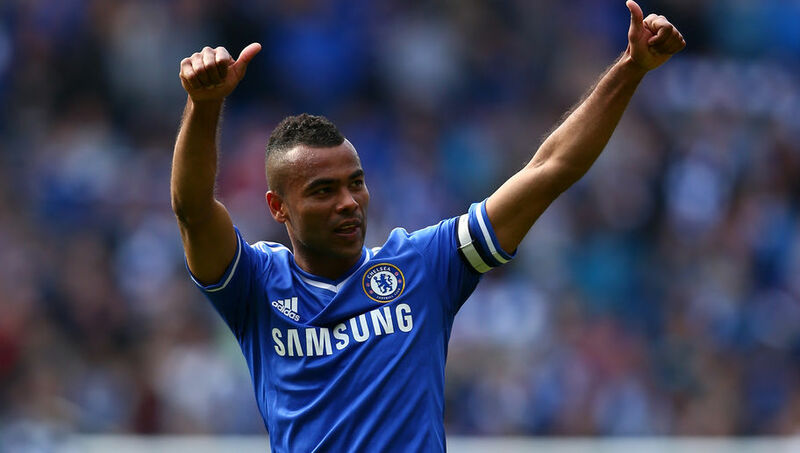 He moved across London the following summer, as part of the deal which took Ashley Cole in the opposite direction (spoiler alert: he's still to come) but spent four trophy-less years at the Emirates before joining Tottenham. Better at: Chelsea. There's not an awful lot in it, Anelka won the same amount of titles at each (one) but collected one more FA Cup (two) at Stamford Bridge. He also featured in the PFA Team of the Year at each. Putting aside the Champions League trophy he collected at Real Madrid, the striker will probably question most of what happened in between. Better at: Chelsea. Cole caused quite a stir upon finally leaving his boyhood club for Stamford Bridge, with finances at the forefront of his decision to leave if you ask anyone of a Gunners persuasion. In truth, though, the former England left-back was probably more successful in west London, adding to the two titles he won (one invincibly) as an Arsenal player with another, winning four more FA Cups (he won three at Highbury), the Champions League, League Cup and Europa League. Better at: Chelsea. 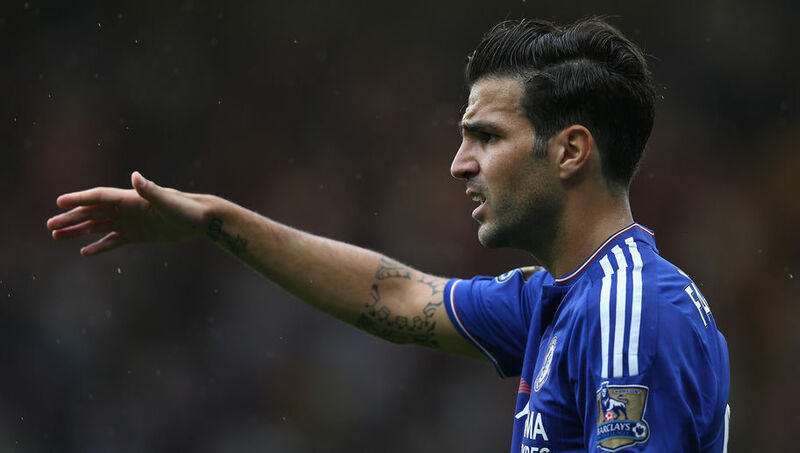 Gunners fans could not begrudge Fabregas' move to boyhood club Barcelona but those fuzzy feelings soon ceased when the Spanish midfielder returned to the Premier League with their London rivals. And in just 12 months at Stamford Bridge, the 28-year-old managed to win more major honours than he had done in eight seasons at Arsenal. Better at: Chelsea. 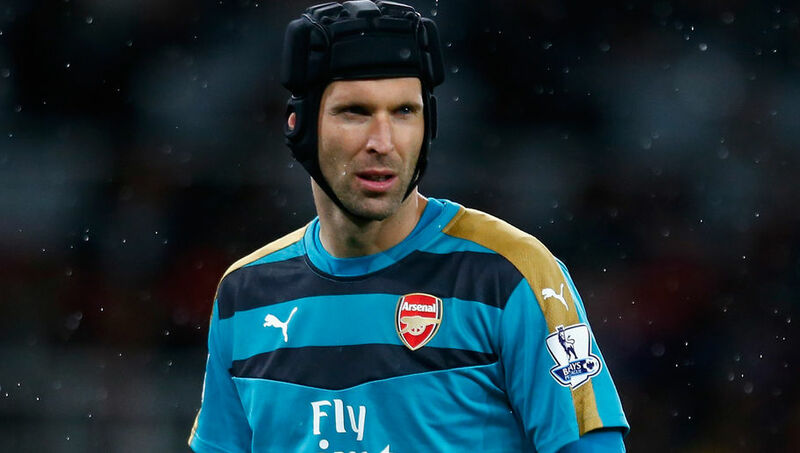 Cech's Arsenal career may only just have begun, but at 33 years old, it is unlikely that he will ever reach the heights of his 11 years as a Blue. The Czech international claimed four league titles, four FA Cups, three League Cups, one Champions League and a Europa League at Stamford Bridge and made the PFA Team of the Year twice.